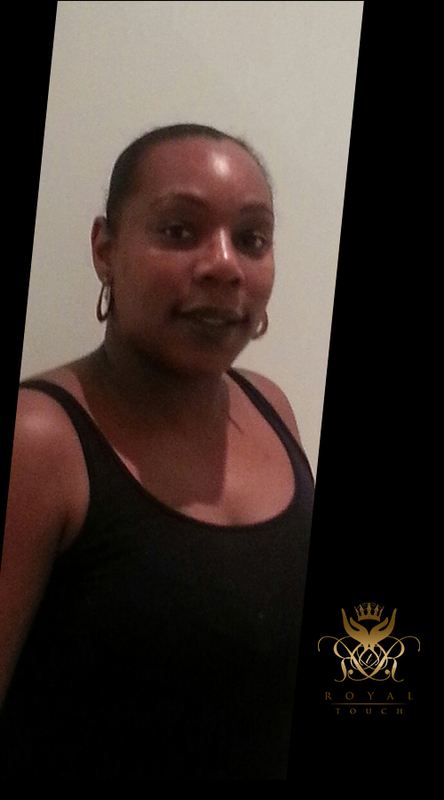 May I introduce myself , My name is Royal Touch I have been a massage/beauty therapist for over 20 years. I offer many different treatments, personal grooming, relaxation massage, sports massage, injury/ rehabilitation massage, facials, and advice about nutrition helping with weight loss and exercise. Deep Tissue Back Massage – massage designed to ease muscle tension and to alleviate aches and pains and reengerise. Sports / Rehabilitation Massage- a specific treatment massage to relax over worked injured or strained muscles. Therapeutic Massage – a relaxing combination of massage techniques this massage distresses the mind and body. Hot Stone Massage – heated hot stones are massaged over the body and the therapeutic heat releases slowly into muscles to promote maximum relaxation. Bamboo Massage – a very deep massage using firm pressure and stretch-rolling techniques with bamboo. Indian head – A very relaxing massage targeted to shoulders, neck, scalp and face, Great for those who suffer from migraines and stress. Back, face, head – A perfect combination to relieve tension within the upper body. and relax facial muscles. Pedicure- A full foot treatment to relieve tired feet. Feet are soaked, exfoliated, nails shaped, cuticle work, relaxed and massage and polished to finish. Manicure- hand treatment to maintain nail condition includes shaping, cuticle work and polish. Deep cleanse – A deep cleansing facial to reduce breakout and congestion. Includes stream and high frequency treatment. Ideal for oily/acne skin. Moisturising – This facial is designed to smoothen and hydrate, a dry and tired skin. To restore natural glow. Ideal for a normal/dry/sensitive skin. Rejuvenating- This treatment will help restore and brightening a dull and tight feeling skin. Ideal for dry/ dehydrated skin. Anti ageing – A deep moisturising facial to help protect skin with signs of ageing. Complete with a collagen mask to smoothen fine lines and wrinkles.